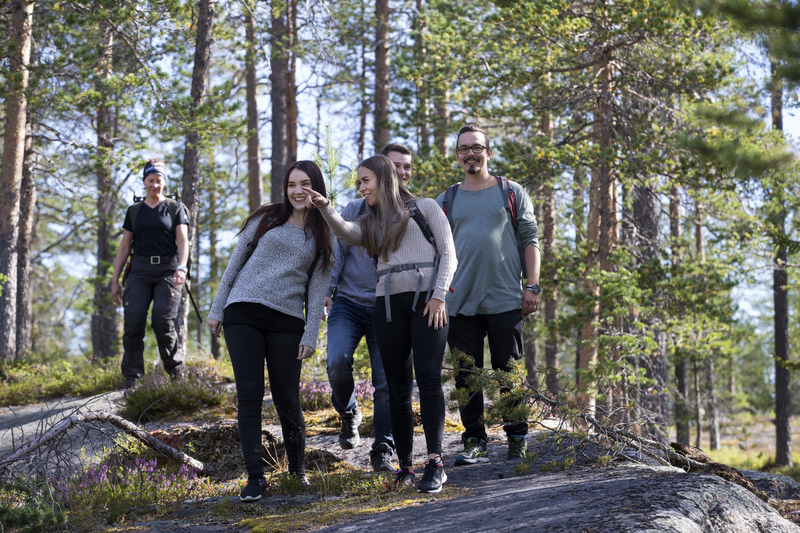 The best part of Lapland is its wild nature, arctic environment, and pure and fresh air, water and forest – let us show you. 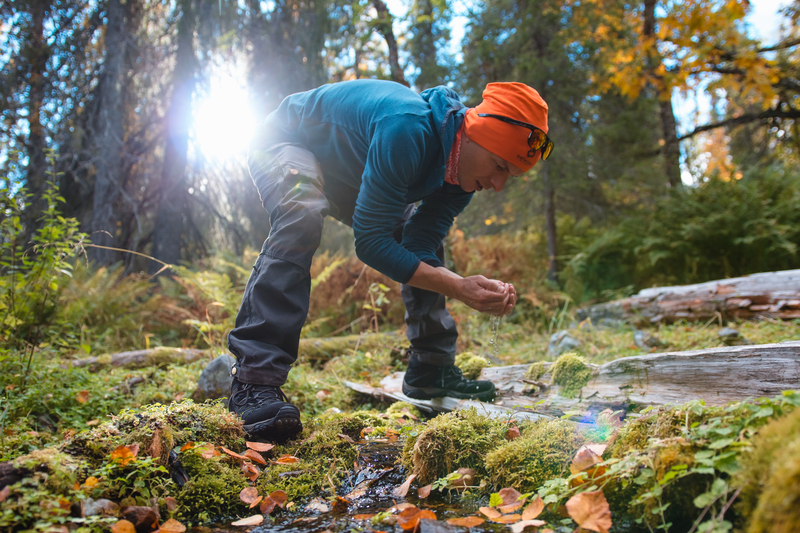 The best part of Lapland is its wild nature, purest air and purest water in the world! 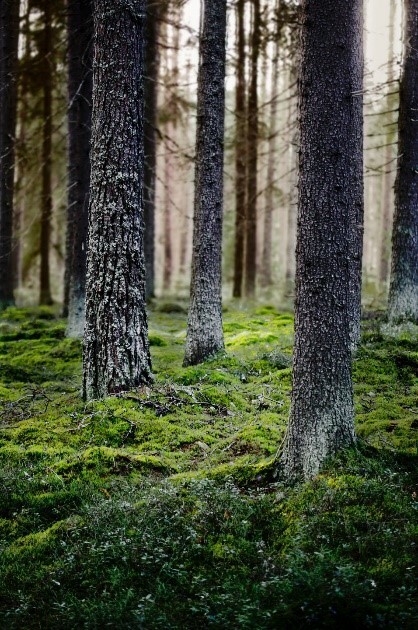 We want you to experience all of them during this trip to the forest. Smell the growing trees, listen to the birds, watch the colors and shades surrounding you and taste the pure water from a natural spring. 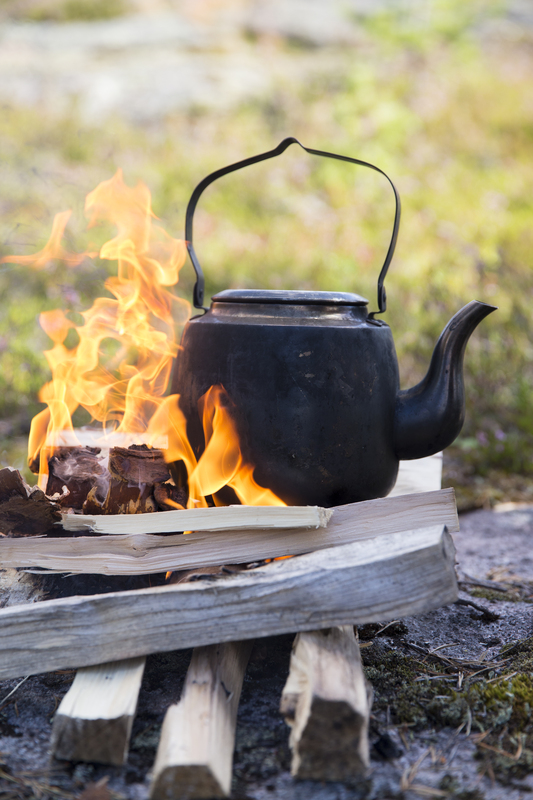 Take a break by a campfire and our guide will teach you how to make your own bark birch cup, a small present for yourselves with natural products. Taste the spring water bubbling from under the ground and take a drink from self-made cup. 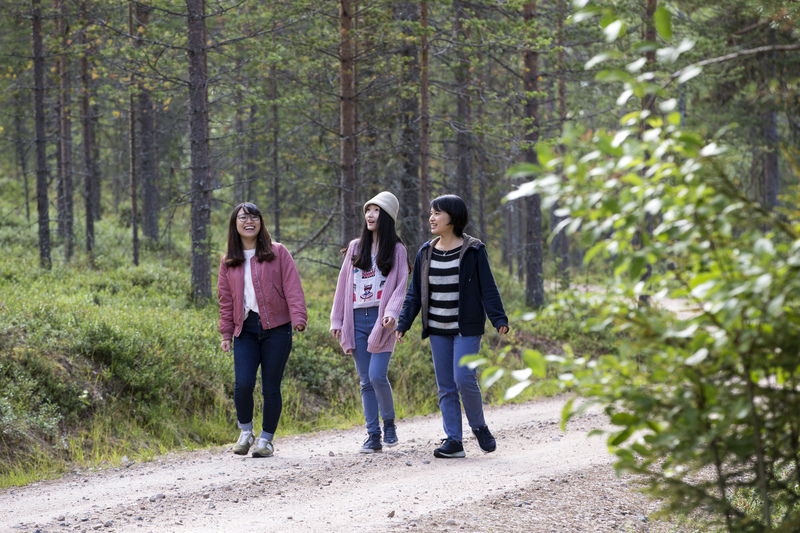 Be in harmony with the arctic environment, reduce your stress, hug a tree and take a piece of Lapland back home with you. Return transfer, mentioned program, coffee or tea prepared on a campfire, self-made birch bark cup, guiding in English.